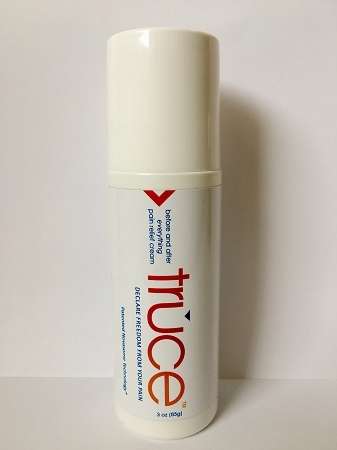 Truce Cream is a new generation pain relief product with time proven anti-inflammatory agents. Our product has been scientifically formulated to free the estimated 90 million chronic pain sufferers from join and muscular pain. 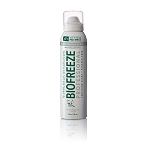 Truce is especially effective against joint discomfort associated with arthritis. Truce has been developed and produced with pure Magnesium Sulfate Crystals. The natural transdermal capabilities of Magnesium Sulfate penetrate the skin to deliver fast-acting, targeted pain relief for irritated joints and overworked muscles. Our proprietary blend of sustainable pain relief ingredients reduces inflammation, soothes muscle discomfort, relieves tendon soreness and quickly restores your health, wellness and mobility. Professional Athletes, Weekend Warriors and Active Seniors will experience long-lasting pain relief with daily use.